Environmental Education for All? Yes! check us out. 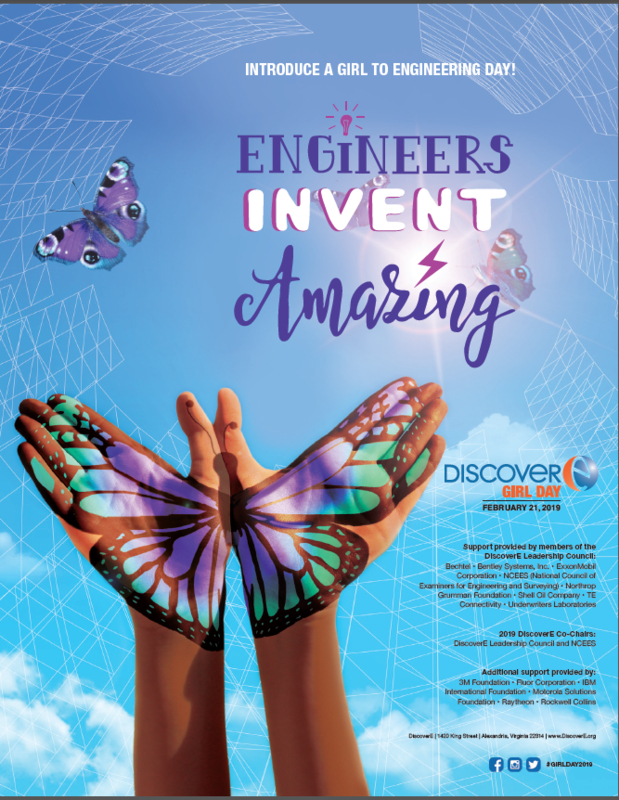 You don't want to miss these upcoming STEM events. 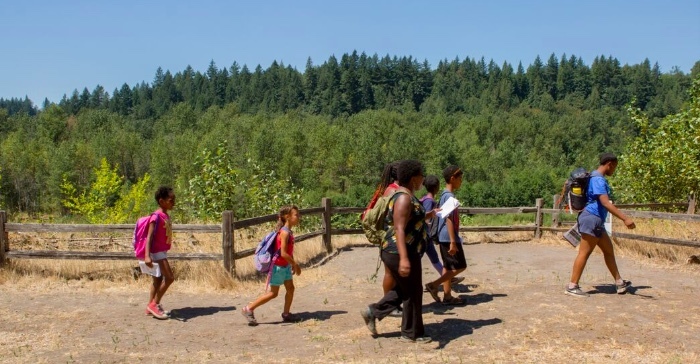 I am honored to serve as the Founder and Executive Director of Camp Experience-Life-Science-Outdoors (ELSO) a growing nonprofit that provides environmental education and STEM programs for youth of color across the Portland Metro Area. We are delighted to be a part of our first ever fundraising campaign and I am writing to ask for your support. Our mission is to empower youth of color to explore the possibilities of careers in science fields, by exposing them to unique outdoor learning opportunities, while nurturing a love for the outdoors . I believe in this mission, and have seen the impact of the program on my child, and each child who has had the opportunity to participate in our programs. From hiking and kayaking, to learning about climate change, endangered species, and the un-told story of black and brown folks in the environmental movement, Camp ELSO is filling a vital community need. 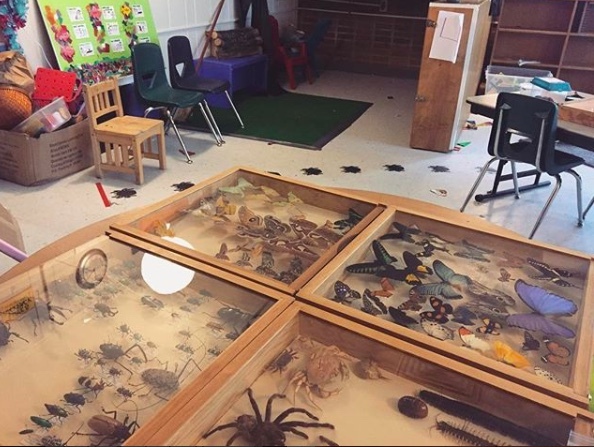 We are providing environmental education that is relevant and accessible to all children. Camp ELSO is truly special because of the relationships we cultivate to ensure every child feels seen, known, and a valued member of our community. Families love Camp ELSO because their child can see guides, and staff that look like them. We cannot overstate the power and importance of diverse representation in educators of all fields and especially in fields like STEM where we have been historically less visible. 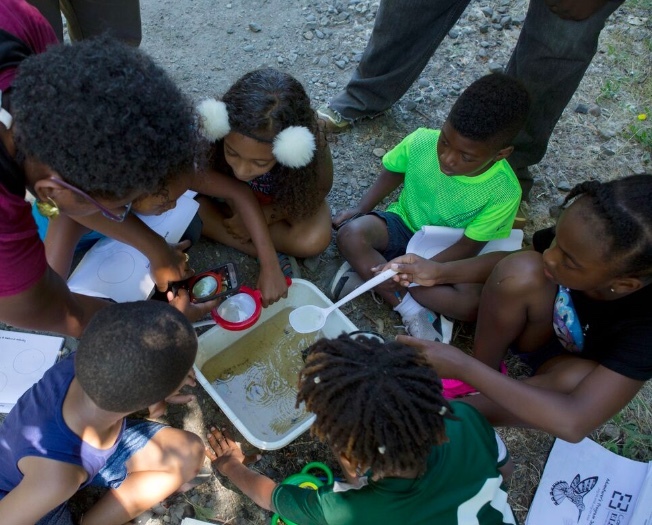 The unique Camp ELSO experience affirms Black and Brown children, helping prepare them for future success in environmental STEM fields, while teaching scientific and critical thinking which is useful across all professions. We hope to guide children towards an understanding that outdoor spaces also belong to them, and that each of us play a vital role in caring for our Earth. Now in year three we are preparing for exponential growth of our summer program in order to serve more children. In 2019 we will serve upwards of 80 children! We're also expanding our summer program offerings adding marine biology, oceanography, photo journalism and biomimicry. 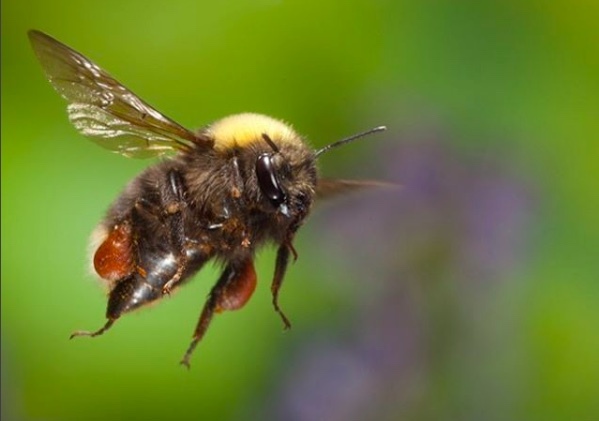 We are excited to launch our first spring break camp "Intimate Entomology" ( join the mailing list below) and Community Outreach and Engagement events. In order to maintain and grow these innovative programs we need your help. Please consider making a special year-end donation to support culturally relevant environmental and STEM education. We are thrilled to highlight the diverse career pathways and journey of four local Women of Color Engineers in honor of Engineers Week. Please help us spread the word, this is a FREE event you won't want to miss! The event will include a Q and A style panel, and a fun hands on engineering activity for attendees. Details including time and location to come. This event is open to all (parents, boys and gender non-binary folks included!) but specifically geared towards girls ages 7-18. Sponsorship opportunities available. Please contact Sprinavasa Brown via email: sprinavasa@campelso.org for information. Join us! 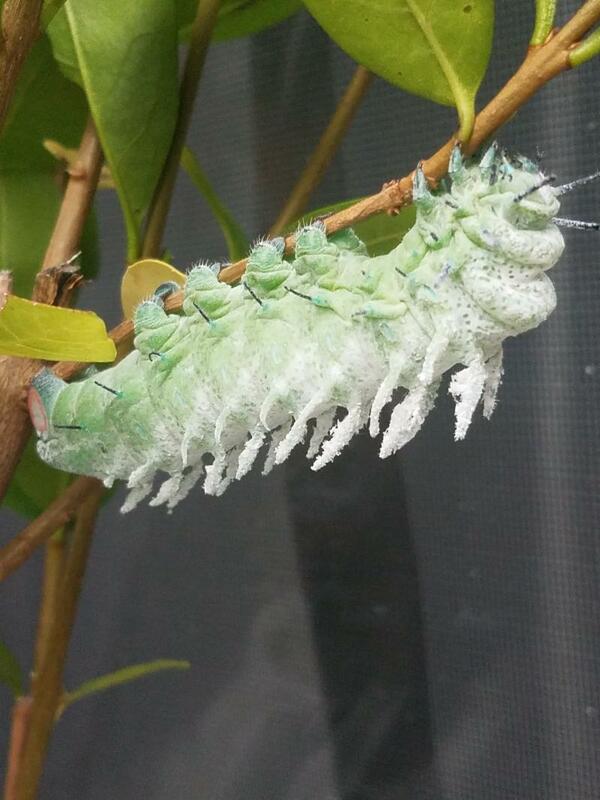 As we get up close and personal with the amazing world of insects and arachnids. 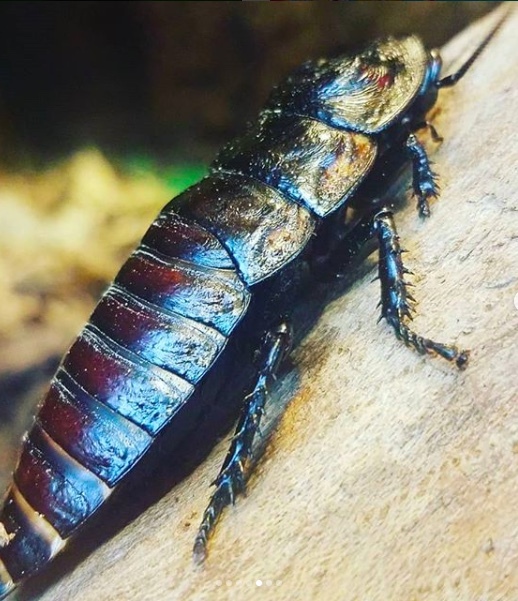 Participants will learn about a wide range of biological, ecological, cultural and environmental topics all centered on the lives of bugs. 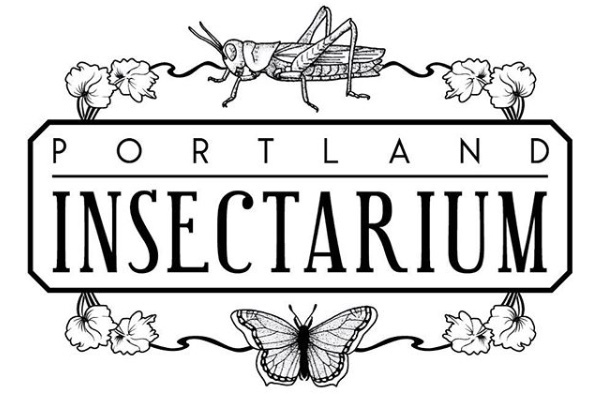 Special presentation of live and preserved insect and arachnid specimens. Daily Field Trips to sites across the greater Portland Metro Area. Investigation of aquatic insects at local wetlands. Research 101 All campers will identify and conduct their own bug research, presenting their findings on the last day of camp. Pathways to Science This unique element of our program encourages interest in Environmental STEM careers, promotes college readiness, and early exposure to diverse career pathways into science professions.